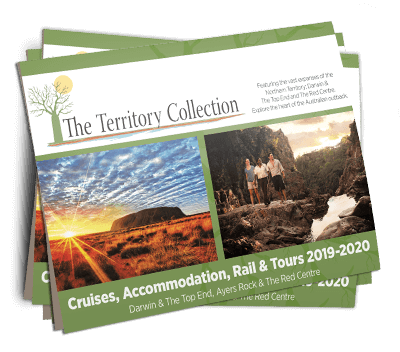 Davidson’s Arnhemland Safaris at Mt Borradaile is a landscape of rugged ranges fringed by idyllic billabongs, flood plains, paper bark swamps and monsoonal rainforests; an amazingly beautiful wilderness. Valleys, overhangs and caves have been occupied for over 50,000 years and offer magnificent galleries of rock art as well as occupation and burial sites. 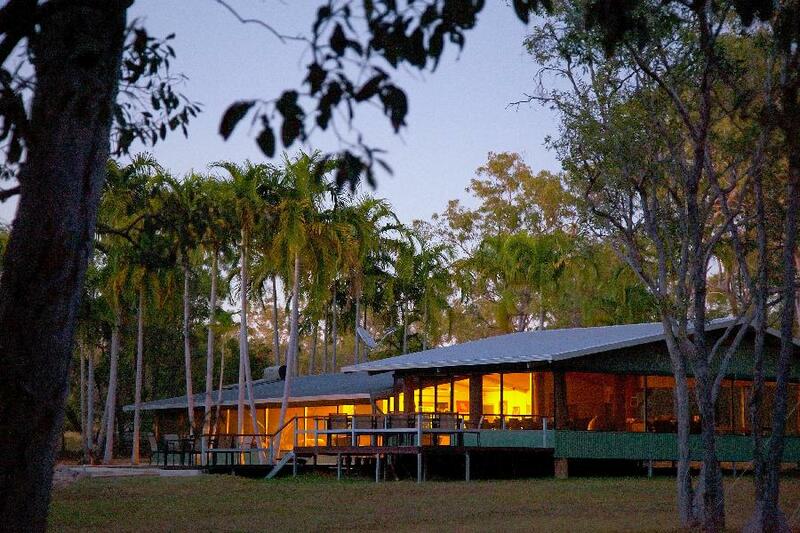 Mt Borradaile Lodge can be accessed by air or land with a 60 minute flight from Darwin or from Jabiru just 20 minutes.